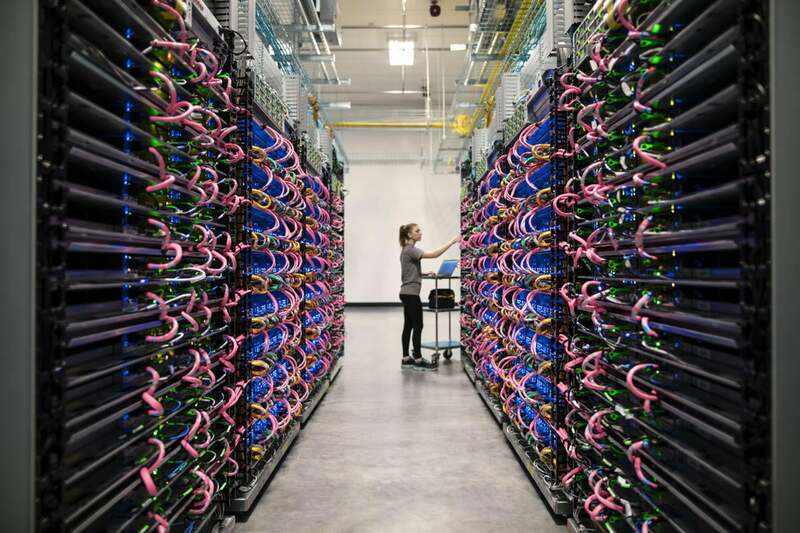 Businesses will be able to use the new chips through Google’s Cloud Platform,as part of its Compute Engine infrastructure-as-a-service offering. In addition, the company is launching a new TensorFlow Research Cloud that will provide researchers with free access to that hardware if they pledge to publicly release the results of their research. Google’s new hardware can also serve to attract new customers to its cloud platform, at a time when the company is competing against Microsoft, Amazon, and other tech titans. 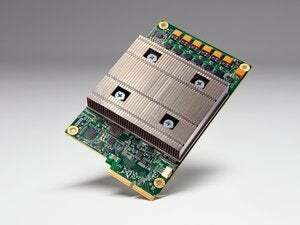 The Cloud TPU announcement comes a year after Google first unveiled the Tensor Processing Unit at its I/O developer conference. Dean wouldn’t elaborate on any concrete performance metrics of the Cloud TPU, beyond the chips’ potential teraflops. One of the things that a recent Google research paper pointed out is that different algorithms perform differently on the original TPU, and it’s unclear if the Cloud TPU behaves in a similar manner. This story has been corrected to clarify availability of the Cloud TPU as part of Google Compute Engine.